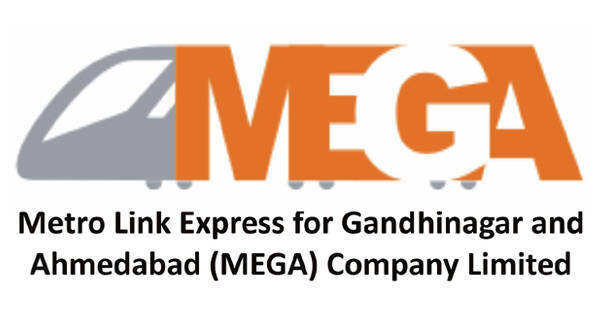 Metro Link Express for Gandhinagar and Ahmedabad (MEGA) Company Limited Published Recruitment Notification for Station Controller / Train Operator (SC/TO), Customer Relations Assistant (CRA), Junior Engineer and Maintainer Posts. 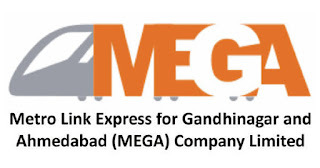 Qualification : Diploma in Engineering in Mechanical / Electrical / Computer Science or Electronic Discipline from a Government Recognized University / Institute. Qualification : Diploma in Engineering in Mechanical / Electrical / Electronics / Civil from a Government Recognized University / Institute.